Found while hiking Pawnee Buttes on May 23, 2016. 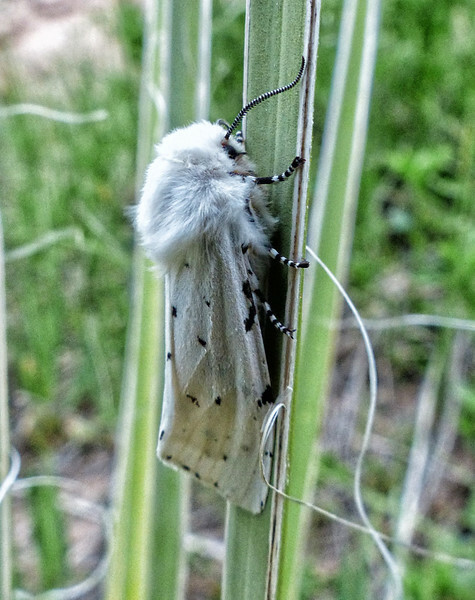 The beauty was hanging out on a yucca plant. Very cooperative subject.